This is my mom’s recipe. I like this pickle more than the instant version.. My mom calls this as “Vathakina manga oorgai” means “Sauteed mango pickle” .This tastes in between a thokku & oorgai.. 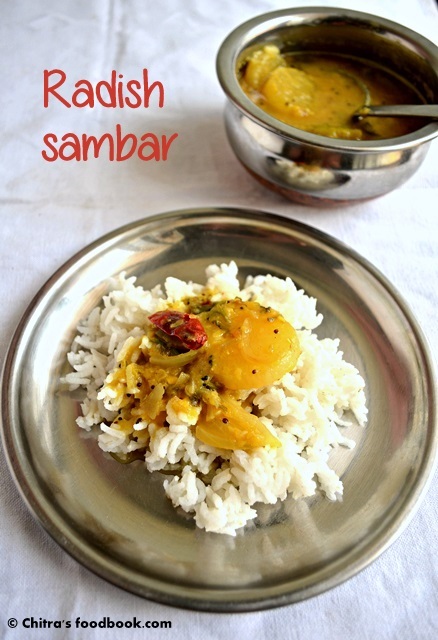 It can be done very quickly and it tastes great for curd rice ...Do try this pickle & let me know ur feedback ..
Do visit my MIL’s version of Mango thokku, Neer mangai ,Ripe mango gravy , Raw mango kuzhambu if interested ..
Chop the mango into small pieces..In a kadai , heat oil & temper mustard seeds . After it splutters completely , add the urad dal . Saute till dal turns golden brown. Now add the mango pieces & saute in low flame by adding the required salt. Saute till it turns soft & shrinks a bit..Make sure u don’t burn them. Switch off the flame. Transfer to a bowl and add red chilli powder, hing & mix well.Leave it for 30 minutes and serve .. NOTE: Red chilli powder should be added after switching off the flame. If u add while sauting , the mango pieces & chilli powder get burnt & taste may differ. Also saute the mangoes in low flame..Stir every now & then..Adding salt helps quick sauteing.. In my attempt in posting other state recipes, I have successfully tried & posted Andhra , kerala and punjabi , Kongu lunch recipes. It will be unfair if I don’t post my own state lunch recipes.. So here is a platter of Tamilnadu lunch recipes I made for my parents and bro. Everything came out really well & tasty. 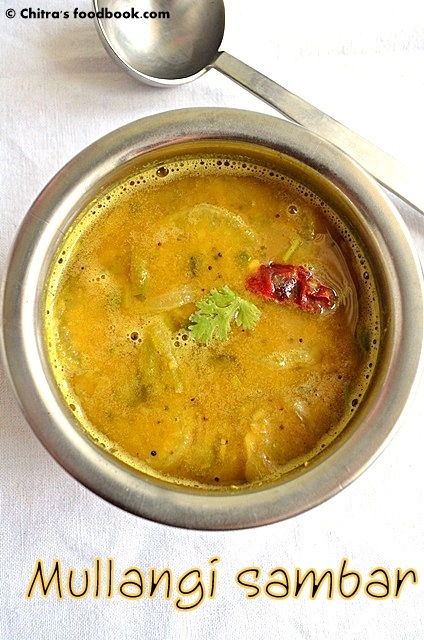 Like you all , we tamilians prepare varieties of recipes either for occasions or for guests. Serving in banana leaf is a must for us which is considered as a way of showing our respect and gratitude to our guests. But here I dint present them in banana leaf as I couldn’t get it . 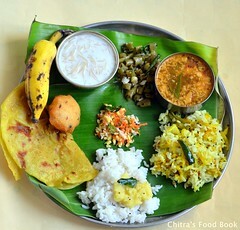 Very soon i’ll post another set of Tamilnadu lunch recipes served in banana leaf with authentic serving order.In the above plate u can see ( Left to right) Rice , Dal , Avial , Morkuzhambu , Mullangi Sambar , Rasam , Vendakkai mangai kathrikai pachadi , Instant mango pickle along with papad , Urad dal vada , Rice vadam, Spiced buttermilk ( Neer mor) & water .. 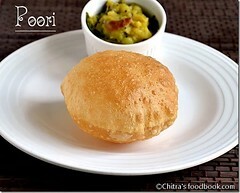 I have posted all the above recipes except dal and Pachadi. So I have shared them in this post. Sorry I couldn’t post step by step pictures as I was hurry in making recipes on time. 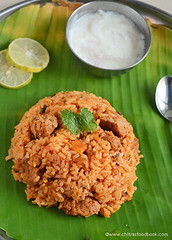 Do check out my Tamilnadu lunch recipes post which I made some years ago if you are interested ! Pressure cook dal adding turmeric powder & required water and a drop of oil in low flame for 1-2 whistles. Now open the cooker & mash the dal nicely with a ladle.Temper all the ingredients given under”to temper” and add to the dal. Mix well , add salt and serve with hot rice adding a tsp of ghee.. It tastes great with a papad , pachadi and potato poriyal. This is my mom’s recipe.This pachadi will surely make its appearance in our home during mango season.It’s a sweet pachadi variety . So we add less salt..Our guests love this pachadi a lot..It tastes great with paruppu sadam /Dal rice. Pressure cook toor dal, mash & set aside. Cut okra into tiny pieces , peel the mango skin and cut into small slices . Cut brinjal into very small pieces and keep immersed in water to avoid discoloration. Grind all the ingredients given under”to grind” and make a smooth paste. In a kadai , heat oil and saute the okra pieces for few minutes. Pressure cook mango , brinjal and okra pieces together adding required water & salt. 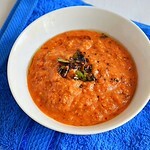 After the steam is released add the cooked & mashed toor dal , ground coconut paste and hing. Mix well and allow it to boil for few minutes. Finally add the grated jaggery. Give a boil and check for salt & sweetness. Add more jaggery if u want more sweet. Finally temper all the ingredients given under “to temper” and add to the pachadi. Tastes best with dal rice and rasam rice. This is my MIL's basic sambar recipe for rice.I make this sambar adding one of these vegetables like radish, drumstick, Ladies finger, brinjal , broad beans and cluster beans. I adjust the quantity of tamarind & chillies based on the vegetables i use. But the other ingredients are same.For radish , we should use little less tamarind than the usual quantity because radish has a tendency to absorb the tanginess of tamarind and it spoils the taste of sambar. Usually i pressure cook radish with toor dal and make sambar. One of my aunties suggested me to saute radish in little oil because it helps to suppress the raw smell of radish and also adds a nice smell to sambar. So i started preparing that way. 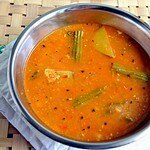 If u like the smell of radish , u don't have to saute it.Lets see how to prepare Mullangi sambar ! Peel the skin of radish and cut into 1/2 inch round slices. Saute them in a tbsp of oil.Peel and roughly chop the onions, slit the green chillies , pinch the red chillies and set aside.Soak tamarind in water and take the extract. Pressure cook the toor dal and sautéed radish adding turmeric powder and the required water. Cook for 1-2 whistle in low flame.Open the cooker and mash the dal well along with radish.Radish won’t dissolve..
Now add the mashed dal and some water if necessary. Check for salt and let it boil for 2-3 minutes..Finally add the coriander leaves , give a boil and switch off the flame.Transfer the sambar to a bowl and add 2 tsp of ghee . Cover it with a lid.. Grind onions , chillies , garlic , tamarind , salt & water to a smooth paste. Temper all the ingredients given under “to temper” .. 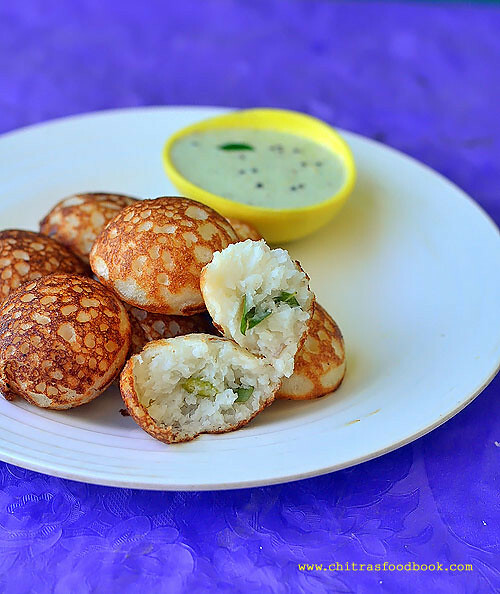 Serve with idli , dosa. Use small onions for best taste..Add more red chillies if u want more spicy..Adjust tamarind accordingly..U can also use cooking oil or olive oil to temper. 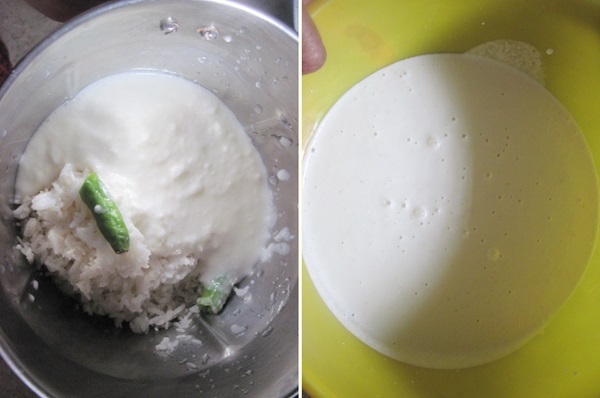 Wash & Soak the raw rice and leftover rice together for 2 hours.Then drain all the soaked water and grind it to a smooth paste adding sour curd , green chillies ,salt using required water.Consistency should like dosa batter. After 4 hours ( skip cooking soda if you leave the batter for over night or 8 hours fermentation. You should add soda if you leave for 4 hours), add cooking soda ,finely chopped onions, ginger, curry leaves and coriander leaves. Mix well. Heat paniyaram pan. Add 1 tsp oil in each hole and pour the batter till 3/4th of the pan. 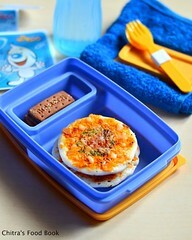 Cover it with a lid and cook for few minutes in low to medium flame. Then flip the paniyaram and cook the other side for few more minutes. 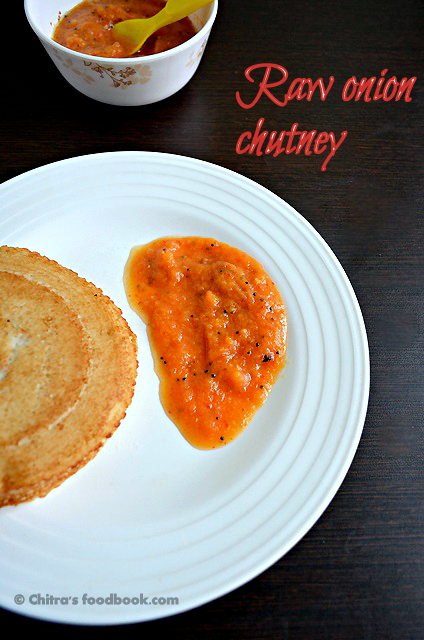 Remove using a fork / spoon and serve it hot with chutney ! 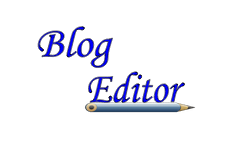 Urad dal & methi seeds are not necessary for this recipe. Still paniyaram comes out fluffy and soft. Please add the cooking soda just before u make paniyaram. If you leave the batter for overnight fermentation or 12 hours, soda is not necessary. Tastes the best when served hot !! 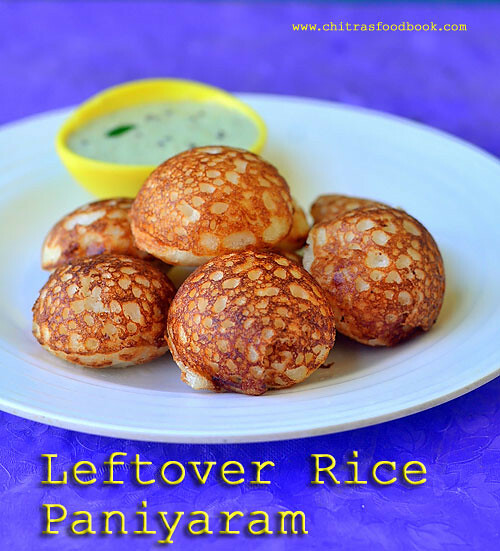 Enjoy this easy, yummy leftover rice paniyaram for your dinner or breakfast!! Big onion – 2 nos OR small onion – 20 nos. Crumble the idlies well and set aside. Usually left over Idlies are slightly dry.. For crumbling easily, just dip the idli in water for just 3 seconds and then try. 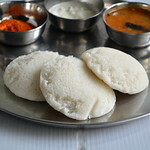 U can easily crumble and it will be soft too..
U can also freeze the leftover idlies in an air tight box for easy crumbling.But after crumbling sprinkle some water & add salt to make it soft..
One more way is just crumble the idli well ( without freezing) and sprinkle some water over it . It helps to keep it soft... Add salt to it, mix well and set aside. My mom follows this method.. In an iron wok, add mustard seeds .Let it splutter completely. Then add the urad & channa dal and saute till golden brown..Now add the pinched red chilli ,finely chopped onions , ginger , slit green chilli and curry leaves.Saute till onion turns transparent. Lastly add the crumbled idli and mix well. Keep it in low flame for 10 minutes till it forms a burnt layer in the bottom. ( We call it as adai/ porukku).. 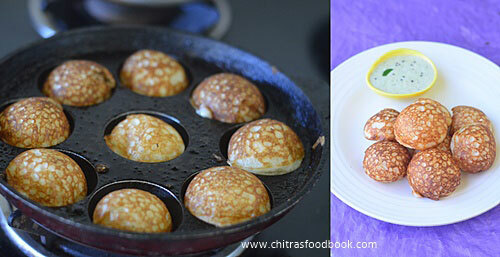 It tastes very nice and crispy ..But adai/ porukku forms only if u use iron or aluminium kadai not in the non-stick pan.. Check for salt and switch off the flame. 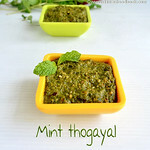 Garnish with coriander leaves if desired! For variations u can add turmeric powder while sautéing onions.U’ll get a nice yellow colored upma. One of my friends suggested me to sprinkle idli podi for an extra spicy punch. To make it more healthy , add finely chopped or grated carrots , peas , potato etc..
Keerai kootu is our family favourite kootu recipe. We make it at least once in a week.I make it for my husband’s lunch box paired with vatha kuzhambu/ puli kuzhambu.It tastes great.I learnt this recipe from my MIL. I’ll post my mom’s version soon..Usually vengaya vadagam is used for seasoning this kootu. I love that combination very much . But my husband hates it.. So I saute the small onions till dark brown ( as u see in picture) & season this kootu.It tastes equivalent to vadagam..My husband likes to have this kootu mixed with plain rice & ghee.. 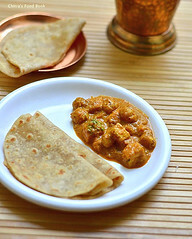 Try this healthy accompaniment for lunch & enjoy . We follow the same procedure and make kootu with mulai keerai , siru keerai etc..
Wash & chop the keerai finely. 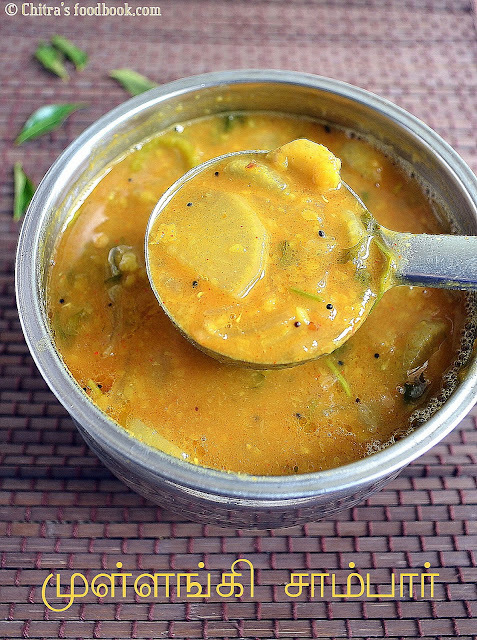 In a pressure cooker base , take the chopped keerai , moong dal , sambar powder , salt and water. Cook it for 1 –2 whistle in low flame. Grind the coconut with rice flour adding little water to make a smooth paste.Set aside. After the steam is released from the cooker , mash the mixture well till moong dal becomes mushy..Now add the coconut paste ,mix well and allow it to boil till kootu becomes semi thick in consistency.. In a kadai , temper all the ingredients given under” to temper” in the same order. Saute till onion turns dark golden brown with a nice smell..Add to the kootu .. 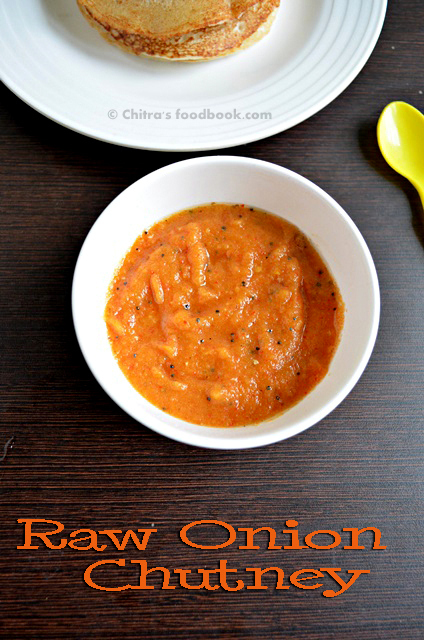 Mix with plain rice & ghee or enjoy as an accompaniment! My mil cooks the keerai & dal separately and mix them .But i pressure cook everything together. But make sure dal should be mushy. 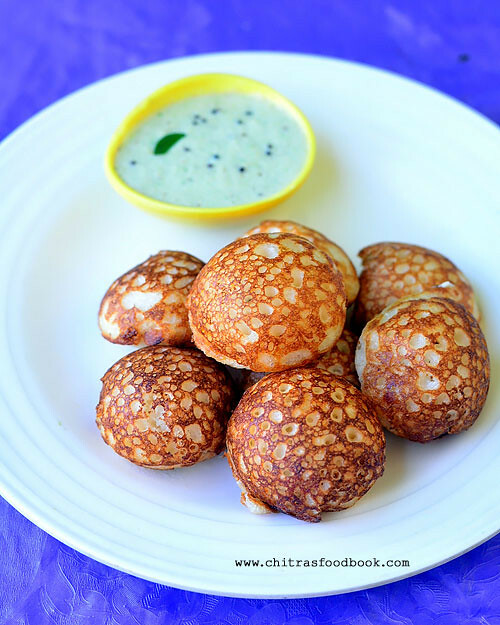 This kootu can be made with mulai keerai / thandu keerai and siru keerai .. Adding vengaya vadagam for seasoning gives a great taste. Do try if u have in hand..But u should saute it till dark brown in low flame and add to kootu.. I had noted down this Kerala style Paal payasam recipe using pressure cooker from Vanitha magazine with my neighbour’s help. When I posted Onam sadhya recipes , I couldn’t try this one.This is also one of the most important payasam recipe which keralites prepare on onam day. Its a very simple recipe but very rich & tasty. I loved it a lot.It tasted more like “sweetened condensed milk “ .. Just a handful of rice is enough to make payasam for 4 – 5 people.In kerala, they make this payasam in a wide opened uruli..I tried in pressure cooker.. Usually i make paal paysam for gokulashtami by roasting & grinding the rice.But this has a very simple procedure.I used good quality raw rice but i heard red rice would be the best..Do try this payasam for ur guests. They will love it for sure.. It can be served warm or cold , it tastes the best either ways ! In a cooker base or big vessel , take 5 cups of milk and 2.25 cups of water ( totally 7 cups). Allow it to boil in high flame till it is reduced to 6 cups. Now wash and add the rice & pressure cook in low flame for 3-4 whistle. After the rice is cooked well, open the cooker lid and mash the rice with a whisk or ladle. Add sugar , half cup of milk (if necessary) & let it boil for another 4-5 minutes & switch off the flame. You can see the payasam looking light pink in color. As time proceeds , this payasam will thicken.So add the remaining 3/4 cup of milk according to ur desired consistency..Garnish with roasted cashews & dry grapes , enjoy ! Adjust the quantity of milk and sugar given here as per ur taste.. I used low fat milk. U can use whole milk or full fat milk to make the dish more rich. Saffron can be used instead of cardamom powder. Color of this payasam will be in yellow side. If u add more milk at the end , u’ll get the white color..
U can add sugar anytime if u feel the sweet is less..